The frenzy over the phenomenally popular video game "Fortnite" may be easing, according to revenue estimates released Thursday by market tracker SuperData. The free online game's revenue grew just 2 percent in July from the previous month -- despite creator Epic Games releasing a new season of its "battle pass" offering digital perks and added challenges. However, some game industry insiders contend that the game's typically school-age fans may just be on summer vacations -- and could come back in force once lessons get back underway. 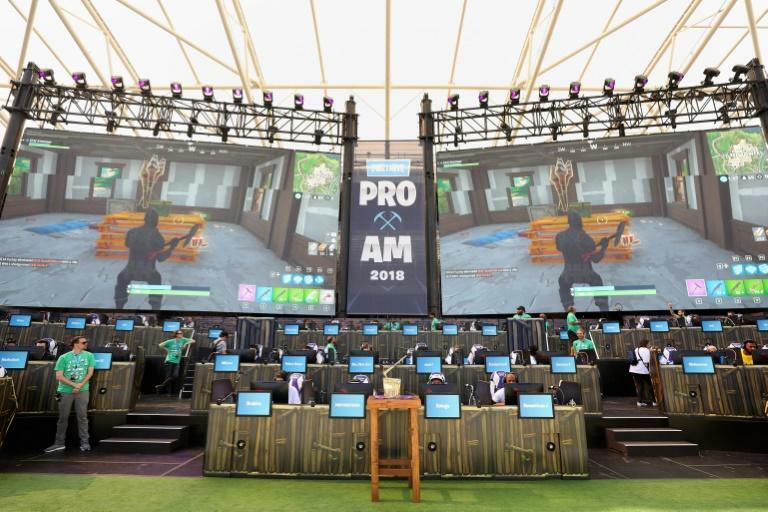 "Fortnite" became an eSports phenomena after last year's release of a free "Battle Royale" mode that lets up to 100 players vie to be the last character standing on ever-shrinking terrain. "Fortnite" -- the star of Los Angeles' Electronic Entertainment Expo video game extravaganza in Los Angeles in June -- still remained the top money maker on consoles in July, according to SuperData. However, the game faces increasing competition as game makers add battle royale modes to popular titles and promote eSports leagues to win over players. Metrics from Amazon-owned game play streaming service Twitch on Thursday showed that "Dota 2" was the most popular title with viewers so far in August, relegating "Fortnite" to second place. Players worldwide spent $8.2 billion on digital games in July, in a 3 percent increase from the same month late year, SuperData said.